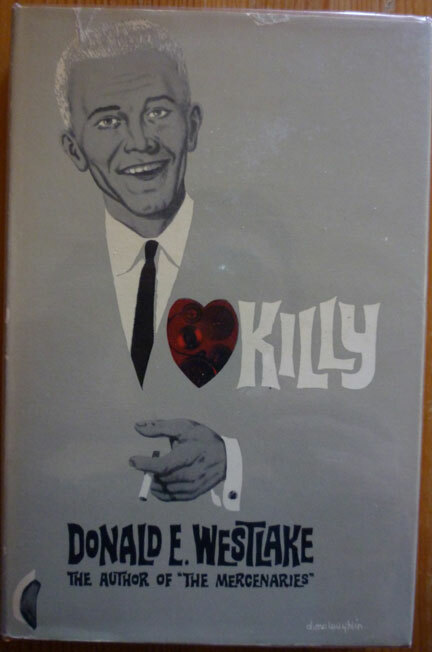 That's the UK first edition hardback of Killy, published by T. V. Boardman & Company in 1964 (a year after the US first) as part of their American Bloodhound series (no. 454, to be precise). 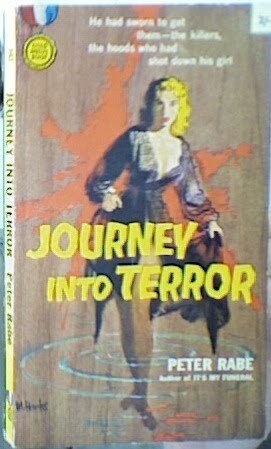 The cover's by Denis McLoughlin, who was pretty much Boardman's one-man art department. I haven't seen this particular cover online before, so here it is. Lovely stuff. 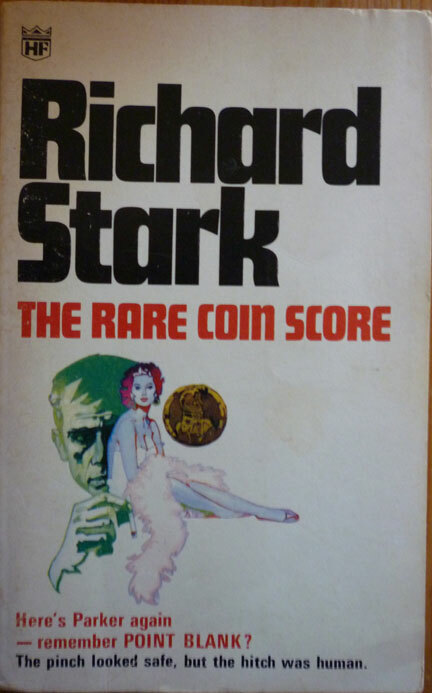 I finished reading The Rare Coin Score, which was a good, solid Parker (and number 9 in the series, fact fans). 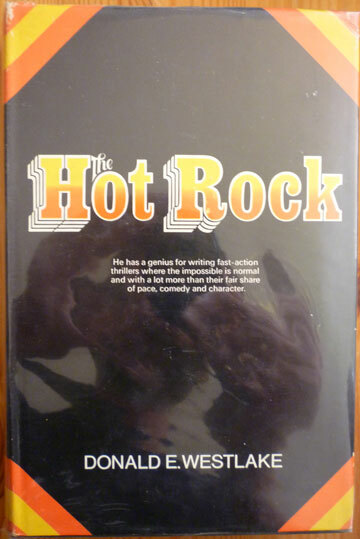 For a change, there isn't much of a Stark Cutaway in this one; in Part Three we hang out with a coin dealer for a while, and a security guard, and one of Parker's crew, and the finger for the heist, Billy Lebatard, but it's more about advancing the plot than filling in backstory – and it's hard to see what the interlude with the security guard (or the coin dealer for that matter) brings to the table (I'm not even sure if it's the same guard who gets shot later). But I'd say the Stark Stooge in this one is the aforementioned Billy; he's out of his depth right from the get-go, and it's not hard to guess how his story ends. 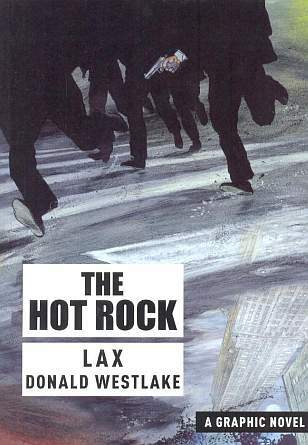 I also bought a copy of the new graphic novel adaptation of The Hot Rock, by LAX (originally published in France a couple of years ago). So I may do a compare-and-contrast when I've read both the novel and the graphic novel. Gee, I bet you can't wait, can you?